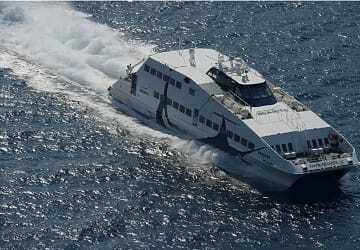 The Paros Piraeus ferry route connects Cyclades Islands with Athens and is currently operated by 3 ferry companies. 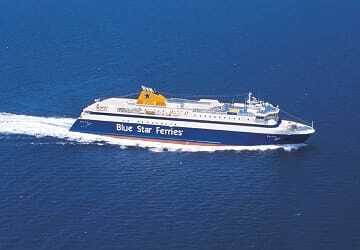 Blue Star Ferries operate their crossing up to 4 times per day, Sea Jets 7 times per week & the Golden Star Ferries service is available up to 7 times per week. 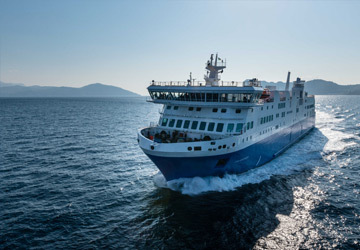 There are a combined 42 sailings available per week on the Paros Piraeus crossing between Cyclades Islands and Athens and with 3 ferry companies on offer it is advisable to compare all to make sure you get the best fare at the time that you want to travel. Prices shown represent the average one way price paid by our customers. 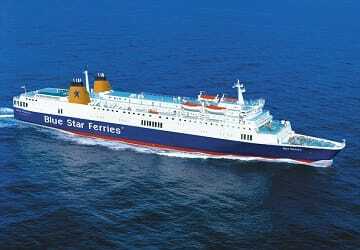 The most common booking on the Paros Piraeus route is a car and 2 passengers. Ship was on time, but it was very busy and hence somewhat chaotic aboard. Safety instruction was very serious this time. Ship could be cleaner, but this was also due to the large crowds. Advance booking in the class you need is recommended during the high season! We are completely satisfied. Ferry on time, efficient and well organised. 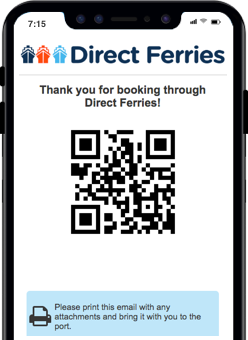 Ferry on time and pleasant journey. 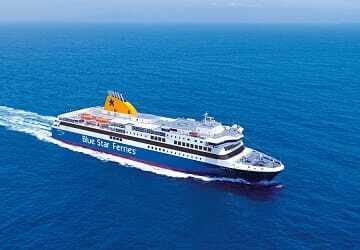 "Journey from Paros to Piraeus with Blue Star Ferries"